Warning! Keep this to Yourself! We all feel bad from time to time but how do we deal with these feelings? Do the ways we cope with emotional issues hurt us further or do they help us? Perhaps we need a new story. Over the years Dr. Bob Hoke, a psychiatrist, has created a series of therapeutic discussions devoted to “Emotional Repair”. 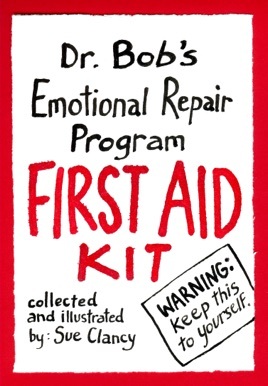 Dr. Bob, in his “Emotional Repair Program” uses fictional stories to help us learn to repair our own emotions and deal with the non-fictional world. During animated conversation Dr. Bob shared his stories and their therapeutic context within the “Emotional Repair Program” with Sue Clancy, an artist, who wrote notes and illustrated the stories as Dr. Bob talked. 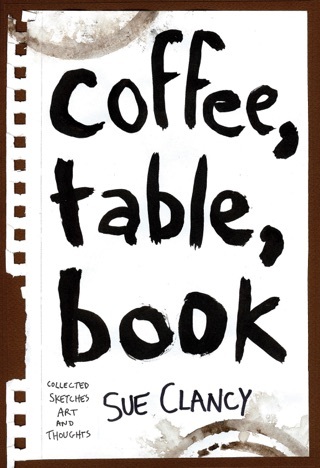 Sue, with Dr. Bob’s encouragement, collected her notes and cartoon illustrations into this book.